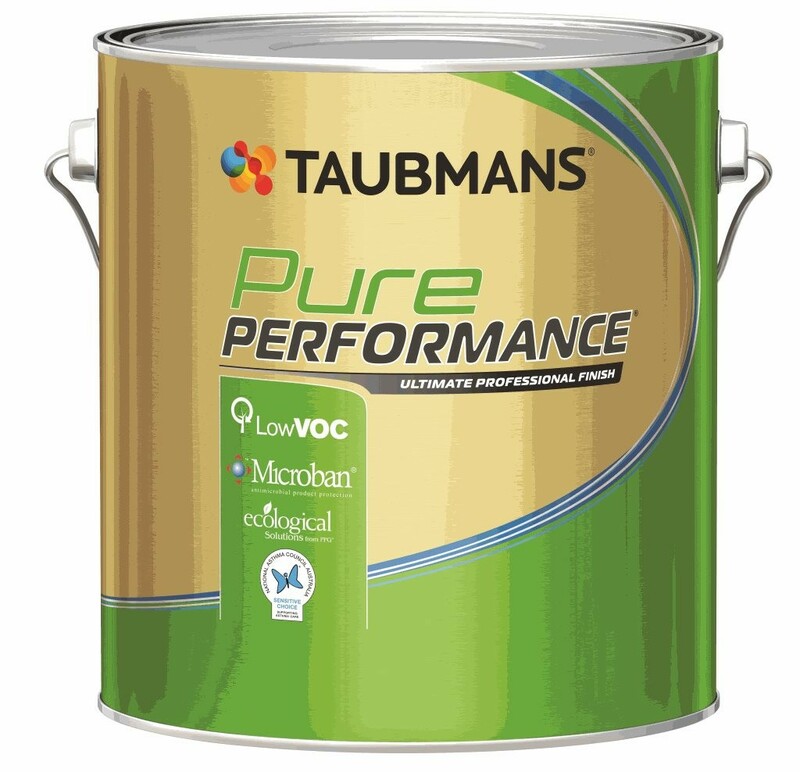 Taubman’s Pure Performance Interior and Exterior is a 100% acrylic, high performance water based paint. Available for both interior and exterior applications, both are exclusively engineered with Microban® antibacterial protection. With so many excellent qualities and high performance properties, the Pure Performance Interior and Exterior range from Taubman’s is the ideal paint product for all interior and exterior applications.